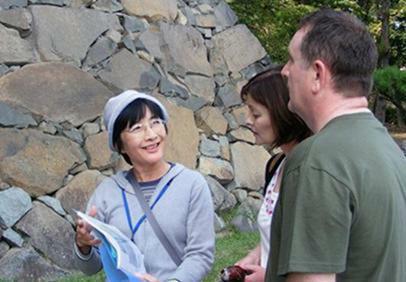 Tour National Treasure Matsumoto Castle with the Helpful ALSA Guides. Take a tour of arguably Japan's coolest castle, Matsumoto-jo, with a friendly, English-speaking volunteer guide. 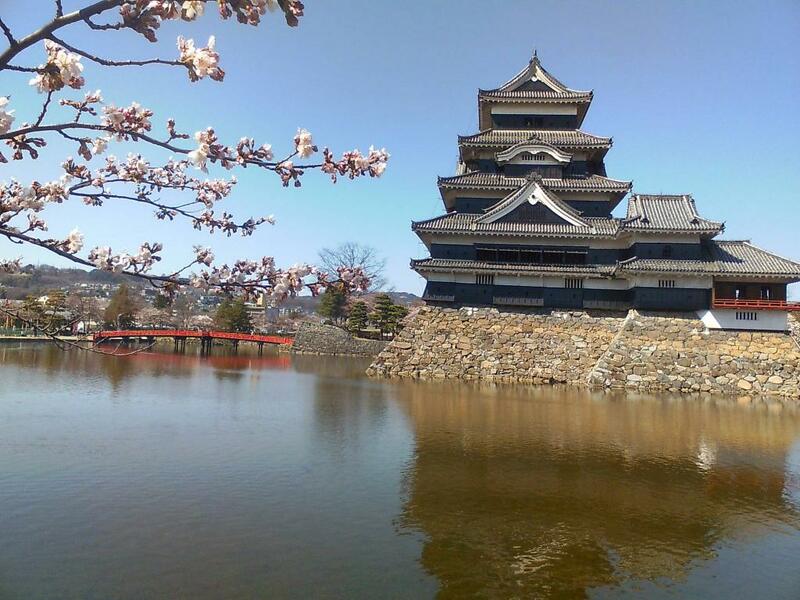 ALSA, the Alps Language Service Association, provides free tours of Matsumoto Castle. The castle forms the focal point of Matsumoto City, which developed as a castle town around it. Built in the 16th Century, the castle has been maintained to its original form and has been designated as a National Treasure. With all of its history and the intricacies of its construction, it is helpful to have a knowledgeable English-speaker guide you. Let ALSA enhance your experience and appreciation of Matsumoto Castle! Castle Entrance 610 (300 for elementary and middle school students); ALSA's services are volunteer. 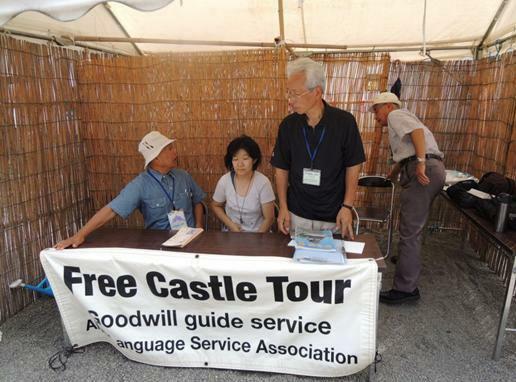 ALSA guides are located at the waiting area by the Black Gate entrance on the castle's south side. From Matsumoto Station(JR Chuo Line), From Matsumoto Station's main exit, go northeast on the road to the left of the McDonald's 350m to the main street and turn left. Proceed north to the castle, 550m (total 15 min on foot).